"What's a Community Interest Company? Does this mean that the TET is a business? Will I have to pay for it? Why does it need to be commercial?" Q: What was the original vision for the TET? A: That’s an easy one! 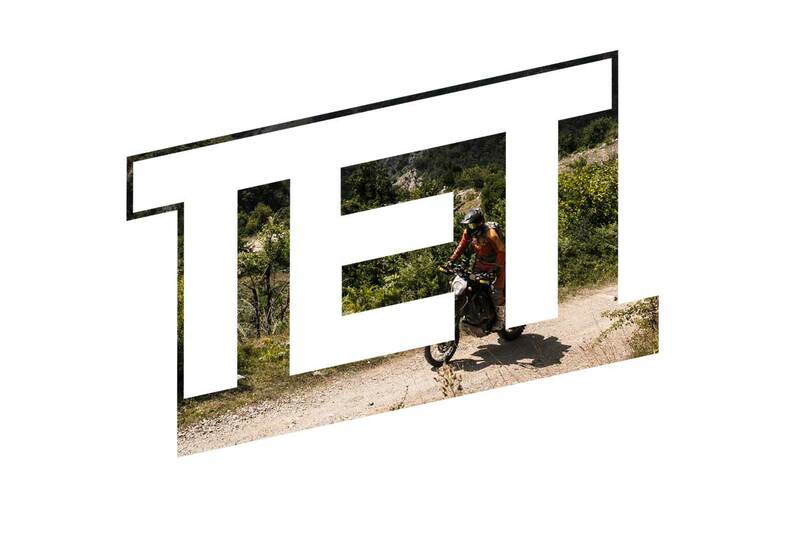 The vision of the TET was, is and will be the creation, maintenance, facilitation and dissemination of a free-to-download community run legal off pavement route across this wonderful continent for adventurous motorcycle travellers. Q: What has been most surprising about the launch and establishment of the TET community? A: Where to start?! We started out with idea of creating a wiggly line of adventure but we’ve come to realise that this wiggly line has many threads. A sense of excitement and community. The realisation that the TET was filling an unmet need to explore and experience the unrivalled variety on our doorsteps. The goodness of our community – whether it be helping those in need by the roadside, offering advice and friendship on social media or the trail, the sensitivity to other trail users and the desire to see share our passion and see it continue into the future. The benefit that we can bring to rural, often marginalised, communities through offering an additional income stream. Q: What is a Community Interest Company? A: Purely and simply, a Community Interest Company (CIC) is a type of limited liability company designed for social enterprises that want to use their profits and assets for the public good. It is a business with explicit social objectives whose surpluses are reinvested in the business or in the community with the aim of furthering those objectives. It exits to benefit the community rather than private shareholders. Regulated by the UK government, applicants must demonstrate that there is an identifiable community and that this community will benefit from the activities of the company. Registration as a CIC is, in effect, external validation of who we are and what we do - that there is a community of TET Riders and that our work benefits them and the wider community that we are all part of. A CIC has an “asset lock” whereby all assets (for example the trademarked TET logo and name) must be used for the community purpose. If the CIC is wound up, its assets must be transferred to another, similarly asset-locked body. They cannot be sold or disposed of for personal gain. There is a statutory obligation on the CIC to be open and transparent by placing on public record for public scrutiny an annual community benefit report on what it has done to work towards achieving its aims and what it has spent its money on. Q: Why is the CIC a good fit for the TET? What will it help achieve in the future? A: By creating the Trans Euro Trail Community Interest Company we are enshrining and protecting the ethos of the TET. We are committing ourselves explicitly and publicly to our aims. We are protecting it from abuse. We have nailed our colours to the mast. But more than that, it gives us the structure and standing to engage with other organisations as a recognised legal entity. This may be anything from liaising with tourist authorities, negotiating discounts with ferry operators for TET Riders, supporting organisations that further responsible trail use to even applying for funds from public bodies to further the aims of the TET. Q: Does this mean that the TET is becoming a business? A: Yes and no. “Yes”, the TET is evolving and maturing from a bunch of mates with a shared dream to a formal grown-up entity designed to protect that dream and that vision within a strict and explicit parameter of not-for-profit community benefit. And “No” we’re not cashing in for profit or selling out to corporate big business. It is going to be more of a hassle for us but we believe it’s worth the effort. Q: Have there been any aspects of the TET that you feel need some care and attention? A: The novelty of the concept, the ease of access of a route across our densely populated continent and the sheer numbers taking an interest have made us concerned about both overuse and types of usage that may be counterproductive to our stated aims and mantra of “Respect for the Trails, Respect for the Environment and Respect for the Communities we pass through”. There are “honey pots” developing. Some are more fragile than others. This fragility is not just in the trails themselves but in the perception of the TET and trail riders by the communities we pass through. 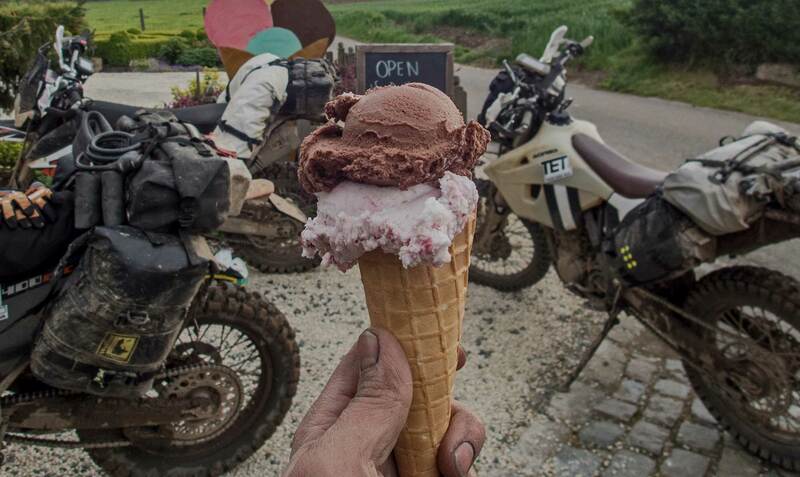 For example, Belgium is a densely populated country with an enthusiastic adventure riding community. Many of those riders had been unaware of the legal trails that lay on their doorsteps until the TET arrived. With limited trails and high demand, the potential for conflict and a backlash is high. The TET has been liberating there but puts a huge responsibility on those that ride it if they wish to see it survive. We always saw the TET as a spine and a means to an end rather than to be perceived as the one and only route across Europe or the only means of exploring a country. 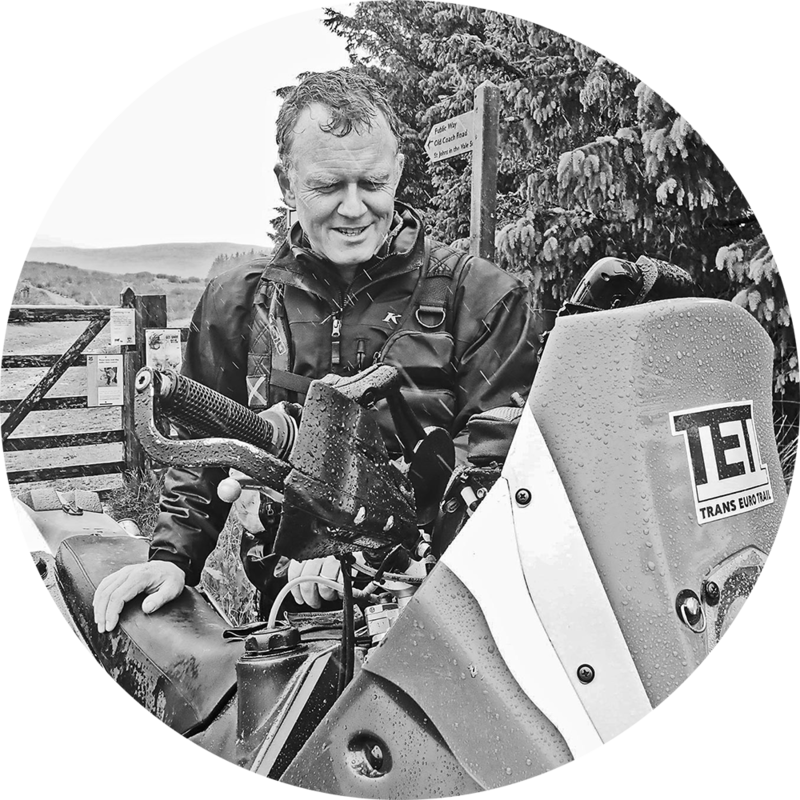 The development by the UK’s Trail Riders Fellowship of an accessible online resource of legal unpaved roads is just perfect. People will then be able to drop off the “spine” and explore the “ribs” and “limbs”, reducing footfall on the main route, spreading the message of responsible legal trail use and spending their cash in local communities. We’d love to see other countries doing the same. Q: Where is the TET going? A: 2018 is all about laying a foundation for the future. The project has grown and expanded beyond all expectations. But like a plant shooting up towards the light, it needs to make sure its roots and stalk are strong and deep so that it doesn’t break and collapse with the first breath of wind or shower of rain. There will be challenges ahead. There are powerful and vocal lobby groups in some countries that see off-pavement use of motor vehicles as incompatible with their agendas. They will eventually discover the TET. We need to make sure that we are able to meet their challenges maturely, diplomatically and calmly to show them and the ears that listen to them that there is an alternative narrative. We can all as individuals contribute to the evidence-base for those arguments by riding considerately and responsibly and not reinforcing their preconceived and ingrained perceptions of trail riders are just a bunch of selfish hooligans. We know different. When 2018’s riding season’s end draws near, we will have a sit down and think about “what’s next”. We’ve plenty of ideas! The handrail of the CIC’s aims and goals will be our reference document at all times. Q: How can the TET community contribute to the future of the TET? A: Do what you’re doing now! Smile, talk, support, enthuse, suggest, feed back - be ambassadors for trail riders and the TET on social media, on the trail and in your communities. Just as we will use the CIC’s aims and goals as our handrail, we hope you will use the Code of Conduct as yours.